All the staff are helpful and cooperative from car handing and luggage till check out. I would like to thank Miss Diana for has nice welcome cooperation and smile. Miss Purba is amazing in upgrade us to two bed rooms and the discount she gave us for transferring to three bed rooms, her smile and nice welcome too. Purba and Diana are exceeding our expectations and show a great support to satisfy the customers, this is support will done only by people getting a master degree in customer requirement/satisfction. We spent only one night in Alsalam Hotel Suites and we really liked it, specially the kids. The place is clean and spacious. You have mini kitchen and washing machine, although we did not use but it is nice to have them when you need. 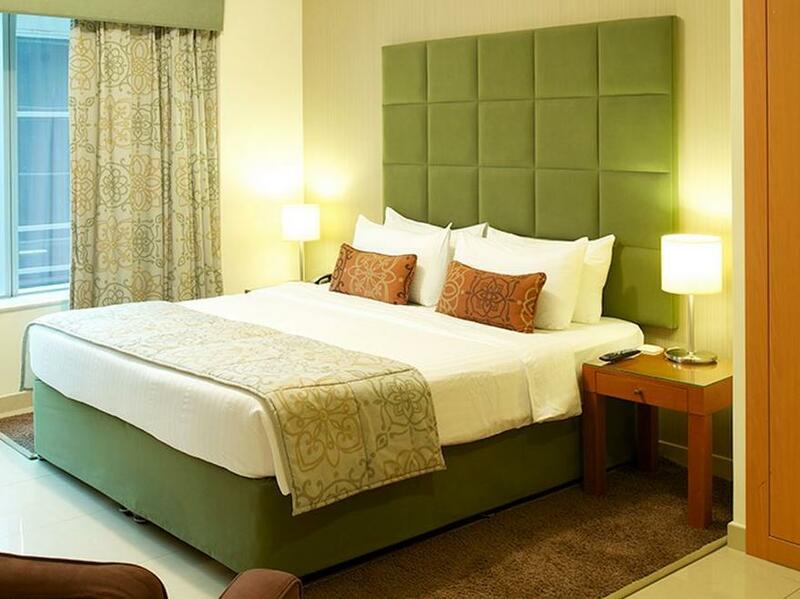 Good location just beside the metro station which one stop from the Burj Khalifa metro station. Hotel room is generously spacious complete with kitchen and separate living room. Staff are very friendly and helpful in providing assistance. I'll surely stay at this hotel again in the future. 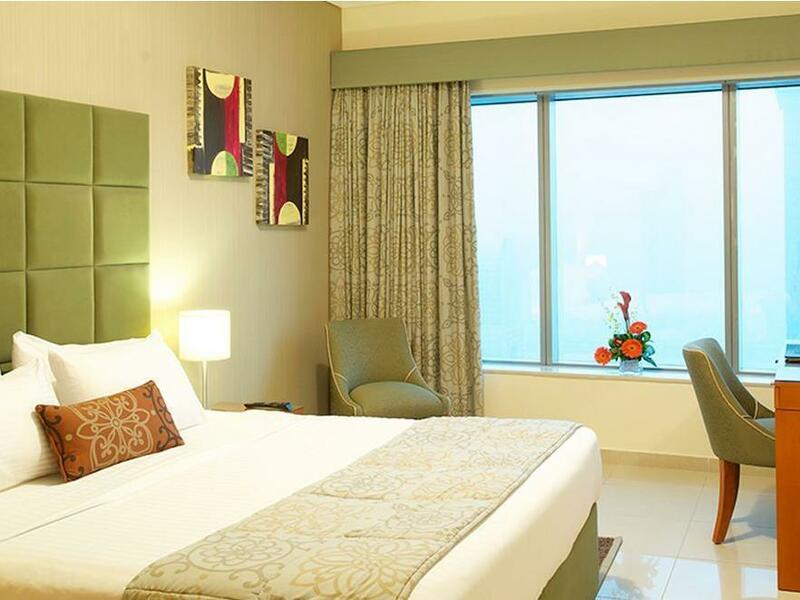 The Hotel is at the the Sheikh Zayed Road with the Burj Khalifa View. You step out of the Metro Station exit, and its the Hotel Building. Rooms are clean and spacious. Excellent views from the balcony. Very Convenient location for travel. 2 and 3 Bedroom Apartments are on the higher levels. 1 Bedroom Apartment is on the lower level. Ask for the higher level for best views. 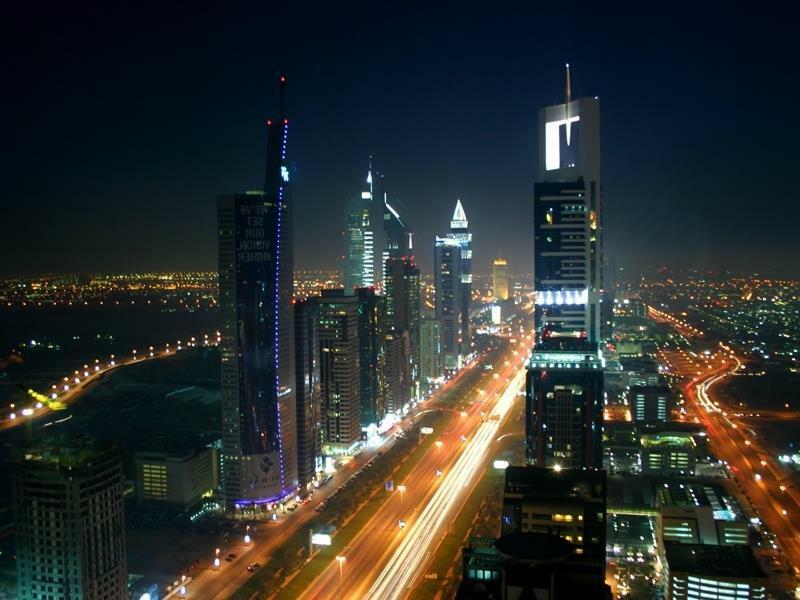 The location of the hotel is excellent since it is between Dubai Mall and City Walk. the apartment is wide and well equipped. the swimming pool enjoyable by my kids. A special thanks to Mr. David the duty manager who always attend to our needs. but am disappointed from the back office team who made a mistake with money and took them a complain in Dubai Tourist to solve it and never call back to apologize. Over all the front office team are good. the hotel is worth the price that you pay for it. Thanks to the great team, David,Diana and Maureen, I will always stay at this hotel. The apartment is big and well equipped, The pool is great and enjoyable by kids and adults. The service is perfect. The hotel staff are so kind and helpful in attending all my quarries, one of the staff Miss Purba is amazing in dealing with customer requirement with smiling face and in providing her utmost support to the hotel guests that that reflecting a nice way of profession, she is deserving a master degree in customer services and help to provide the best way in adressing the requirement of hotel's guests. Great location with varieties of cafes, restaurants nearby. 1 stop to Dubai Mall. Hotel right in front of Financial centre mall. Direct metro from Airport. Easily accessible to anywhere via metro. The room was huge and fit 6 of us comfortably. 3 and a half toilets was really useful for a group of us! Overall, we loved our stay! Highly recommended! 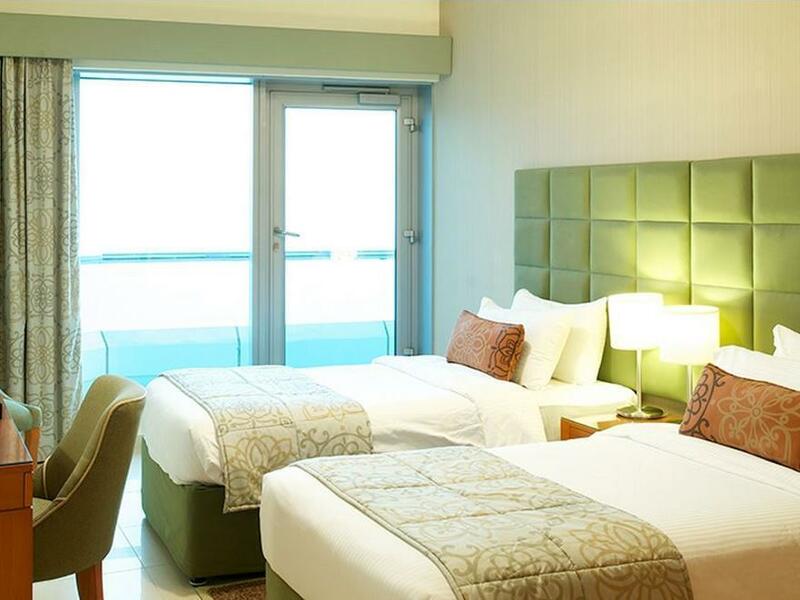 Friendly staff and large rooms. Great for large families plus kids. My favorite hotel in Dubai. First the staff are amazingly nice and helpful. the location is in the middle between The Dubai Mall and The City Walk and with many restaurants next to the hotel. the swimming pool is my kids favorite. they refurnished the apartments with beautiful colors and designs. Loved it. The price is so affordable for all. Last I want to thank Mawreen for her continuous care of Me and my Family. Nice location, very accessible to metro station and taxi stand, staffs near restaurants. Staffs are so helpful from the reception, concierge, housekeeping. We enjoyed staying in the hotel. Wifi not included in the room package. It will be billed seperately, though there is a free wifi in the lobby only. I love this hotel because they make feel like home. the apartment is clean and comfortable. the swimming pool is so good that my kids enjoy. the service provided by them is really good. i totally recommend this place. Had a great time in this hotel that has an amazing staff such as maureen and Diana and the Egyptian man. The swimming pool there my kids always enjoy. the service and the apartment ae really good . i totally recommend people to stay there. สถานีรถไฟใต้ดิน Financial Center - ระยะ 0.12 กม.